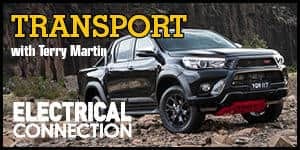 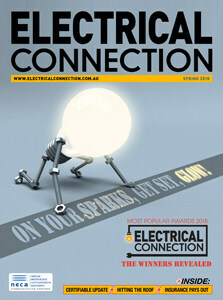 The Electrical Connection Most Popular Awards have proven incredibly popular among industry and readers alike. 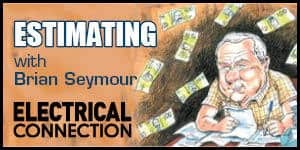 Below is an archive of all previous results. 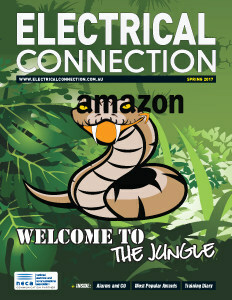 To download the results of the 2017 Electrical Connection Most Popular Awards, click here. 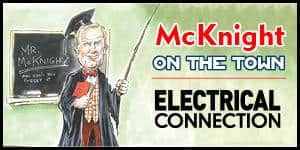 To download the results of the 2018 Electrical Connection Most Popular Awards, click here.